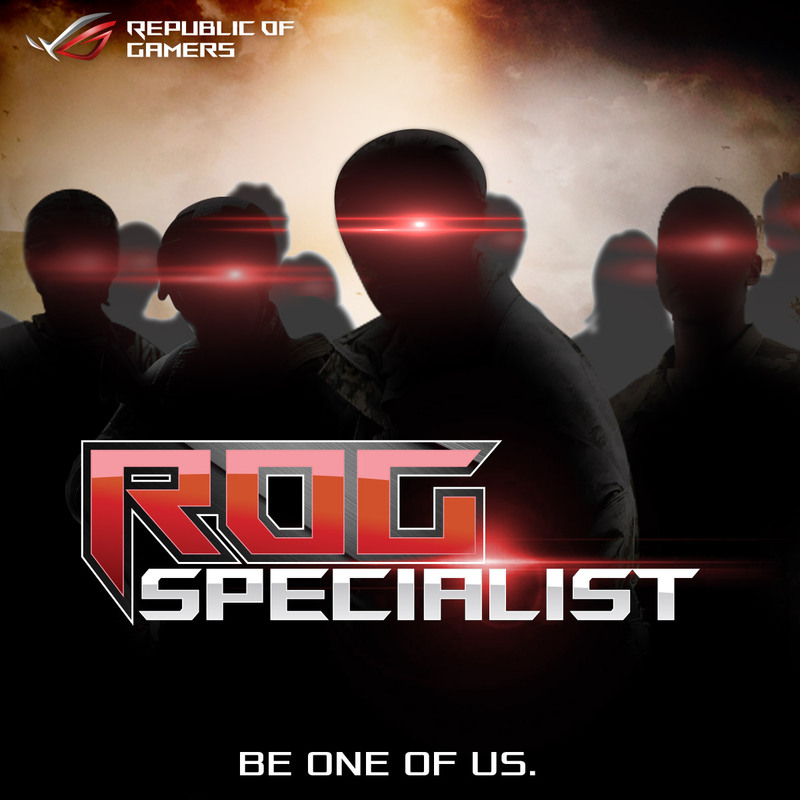 The Republic of Gamers is currently looking for people to join the ROG Specialist Program. The progam aims to enrich the knowledge and capabilities of new tech enthusiasts in the field of computers and IT. They will be handpicked individuals who will learn and share knowledge and expertise in the DIY PC market. ROG calls upon everyone who has what it takes to know more about its products and to be able to impart it to the next generation of PC fans. ROG will pick ten people who will be immersed in the ROG way, be taught by experts in the field, and possibly tour around the Philippines to educate and share about the latest technology that ROG has. If you can do things with little to no supervision, try it out! Also, aside from sharing knowledge around the Philippine PC community, the specialists also get a chance to review and or unbox items that aren't even sold at the market, and even get to meet the awesome people who review and recommend ROG. They will be exposed to how the Republic stays as the #1 gaming brand in the Philippines and worldwide.